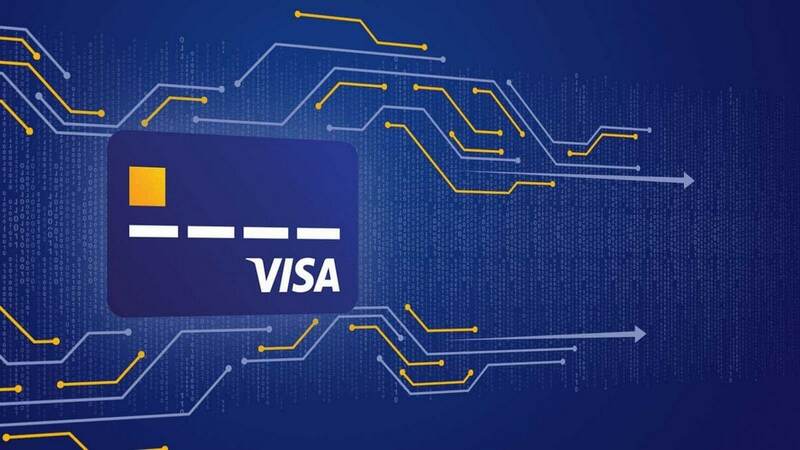 Operating in 200 countries Visa has emerged as a global payments technology company connecting businesses, banks, financial institutions, consumers, and governments, enabling them to use digital platforms for transactions instead of hard cash. The company has been founded in 1970 Hock Dee and has headquartered in San Francisco. 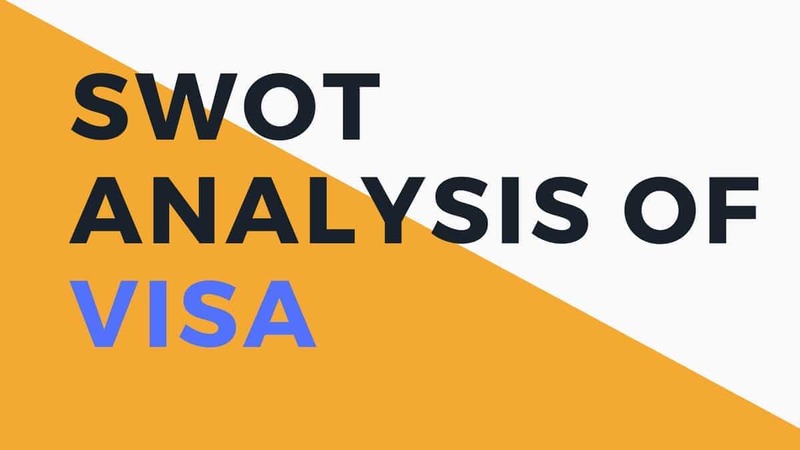 Visa being a technology driven company uses geographical, psychographics and demographic factors such as age, social class, education level, income level, marital status, occupation for segmentation. 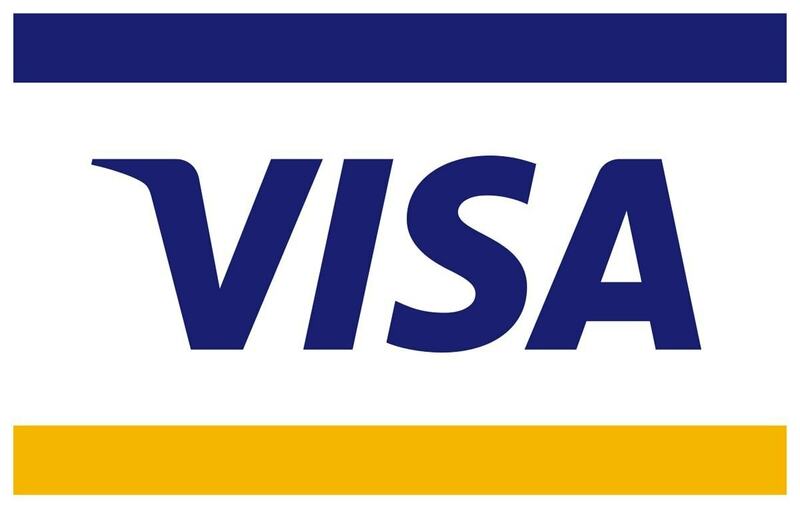 In general, Visa can be said to be a mass marketing company and the complete masses are the potential customers of Visa. A salaried employee, a businessman, a retired person, all of them might need a Visa card. It uses selective segmentations strategy to target the customers from identified segments. Its target market includes individual with an income to spend or people who need credit. It majorly targets customers through banks and other financial services. Visa has positioned itself as a brand which values convenience of its stakeholders, their trust and reliance of customers on the company. It uses value based positioning strategies. Marketing mix – Here is the Marketing mix of Visa. Advanced technology: It is a technology company integrating processes, security, reliability in various functions it operates into to serve its clients across different mediums whether it is mobile platform or internet network. Digital platform designed by Visa have several layers of security which safeguard the data’s of client and its customers. Collaborative partnerships with companies: It works closely with its partner companies, merchants, clients and other stakeholders to drive safe, secure and fast digital payments. Some of its technology partners such as Samsung, Google, and Microsoft etc enable the company to support hundreds of financial institutions globally. Brand equity – Visa and mastercard are both the only two players who are known for their payment systems across the world. There are other cards but none of them reach the popularity of Visa or Mastercard. Amongst them both, Visa has the higher brand equity and market coverage due to its aggressive expansion strategy. The global technology payment company operates in the business of risk management, network processor, Card business, Merchant products. All the businesses in which it operates are “stars” in the BCG matrix. They have high market share and the market growth rate is high as well. However, the competition is present and therefore the business will never have the highest market share nor the growth rate is supposed to drop. As a result, Visa can be positioned as a Star in the BCG matrix. It operates in 4 party models collaboratively working with issuers, Network processors, acquirers and merchants. It has a network of 16,800 financial institution clients (as of 30.09.2016), 44 million merchant’s location globally (as of 30.06.2016) and has a base of 3.1 billion visa cards worldwide as of June 2016. 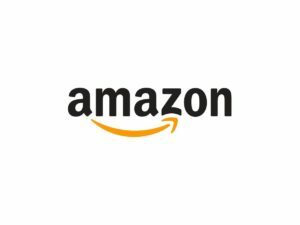 It distributes its various products across the globe through distribution agreements with the financial services companies. 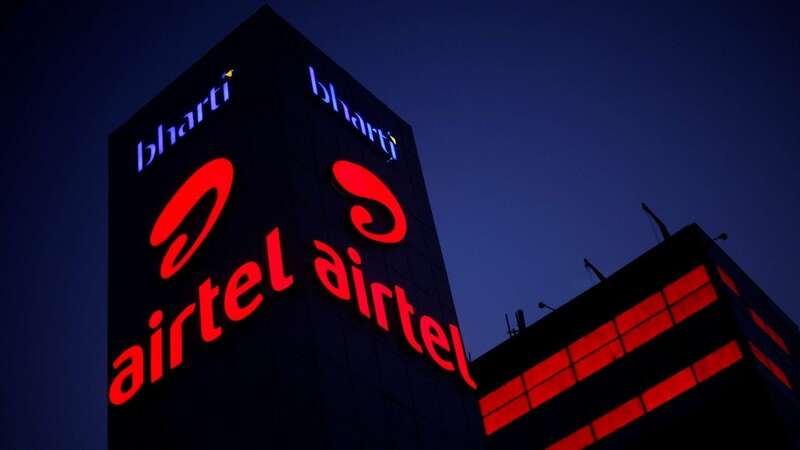 It is ranked 30th in the list of world’s most valuable company as per Forbes magazine. 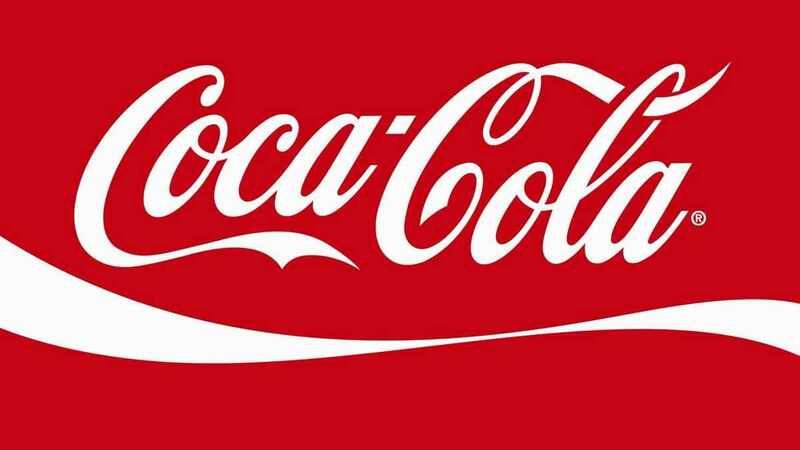 Its ranked 61 in Interbrand’s 2016 Best Global Brands. One of the top most competitor of Visa is mastercard. Just like Visa has tie ups with many corporates across the world, Master card is not far behind and has similar tie ups where card payments are concerned. In direct competition, Master card is the single biggest competitor to Visa. 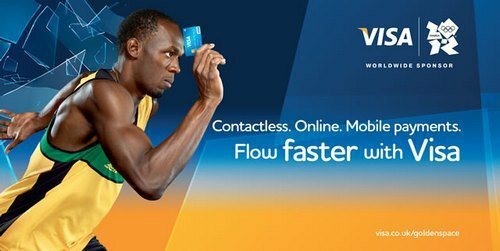 Visa is facing competition from the other digital mediums such as M-wallet, online service integrations, backend integrations for contactless transactions. Visa is facing competition from the national and international players in different segments of its businesses. Collaborating with other companies to offer co- branded products is the strategy Visa is following to be competitively ahead in the market. The market in developed economies has different set of challenges which is affecting the growth of the company while developing nations are the emerging markets for the company. Factors such as increasing per capita income of the customers, increasing literacy rate, automation in the financial industry, customer finding it more convenient to use digital & interrelated products and services such as debit/ credit cards, merchant acquiring services such as POS/ Mobile-Pos machines, travel & leisure, and many others are changing the demand dynamics of the company. 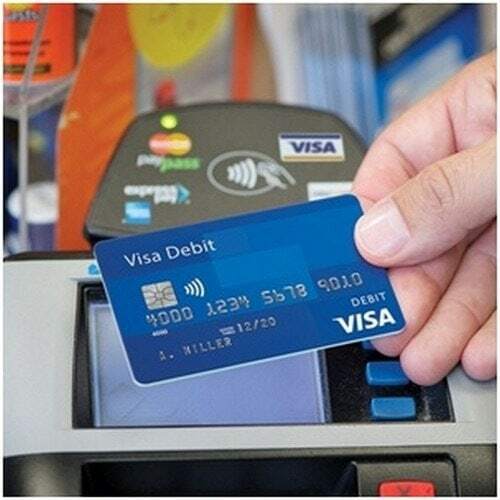 Customers of Visa are the tech savvy people who look for digital products for their day to day transactions and convenience. The majority of its customers are in the age group of 20-40 years of the population in the B2C segment while in the B2B (business to business) segment its customers consist of companies across diversified industries.